Scott’s passion for aviation began when he launched his aviation career with the U.S. Coast Guard. He is now a retired U.S. Coast Guard Chief Aviation Maintenance Technician with a distinguished career both maintaining and crewing three different Coast Guard aircraft, primarily the USCG HU-25 Falcon Jet. 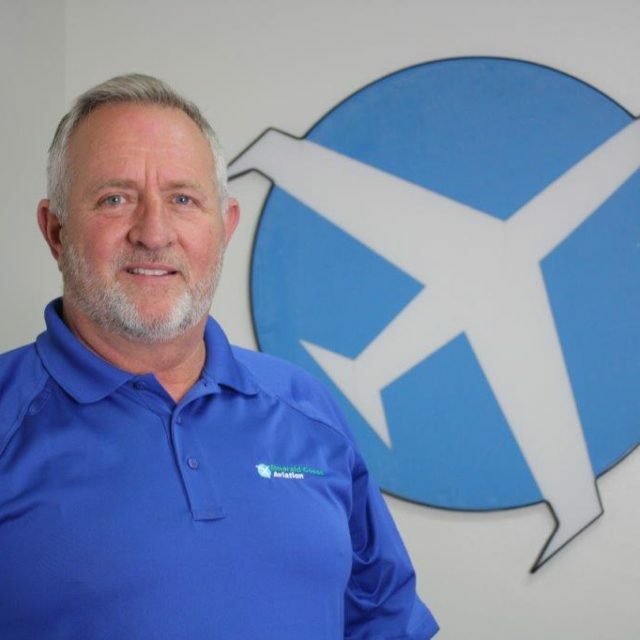 Scott is also a licensed A&P mechanic with over 24 years aviation experience as a U.S. Coast Guard Aviator and Dassault Aviation Field Service Representative. He also enjoys spending time with his Wife, their family and friends, the Emerald Coast beaches and of course, Alabama Football. Roll Tide! 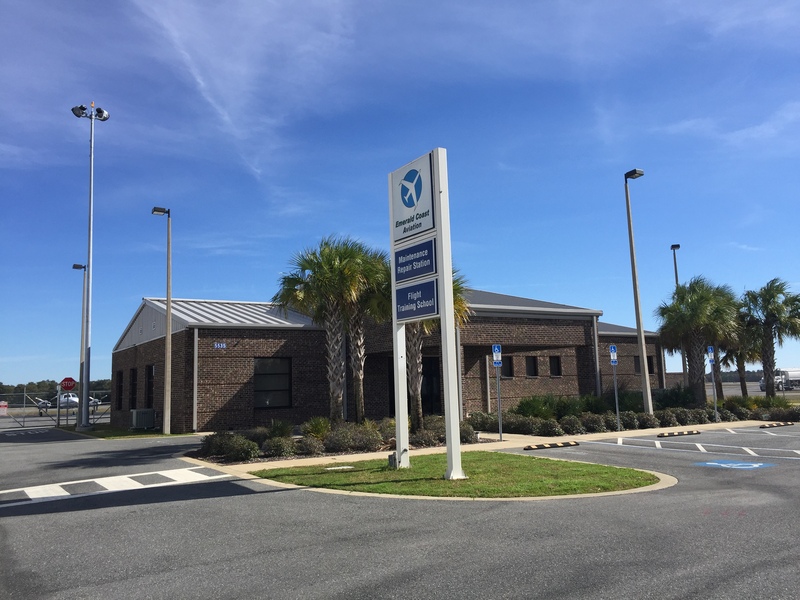 Emerald Coast Aviation offers a new 5,000 square foot facility with full amenities including always fresh Community Coffee and Otis Spunkmyer cookies. We have ample ramp and parking space – come see us! One stop light between Emerald Coast Aviation and the Mid-bay Bridge!